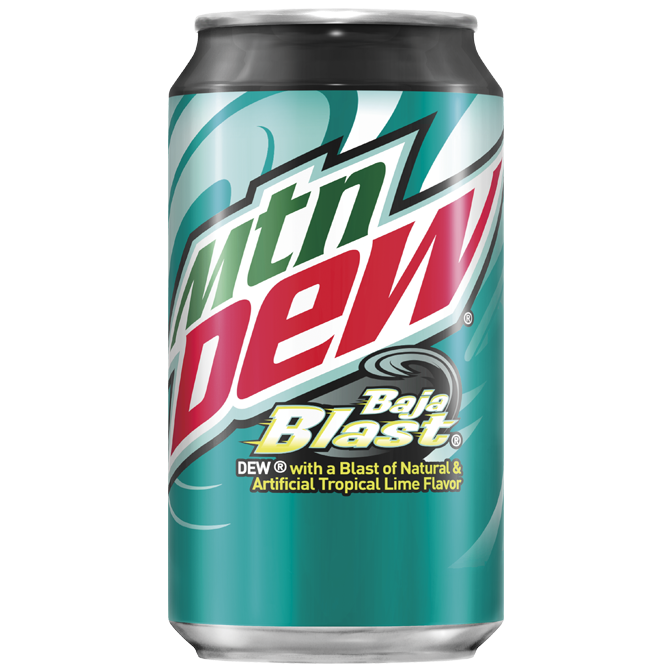 Now available for a limited time in cans and bottles … Mountain Dew Baja Blast! 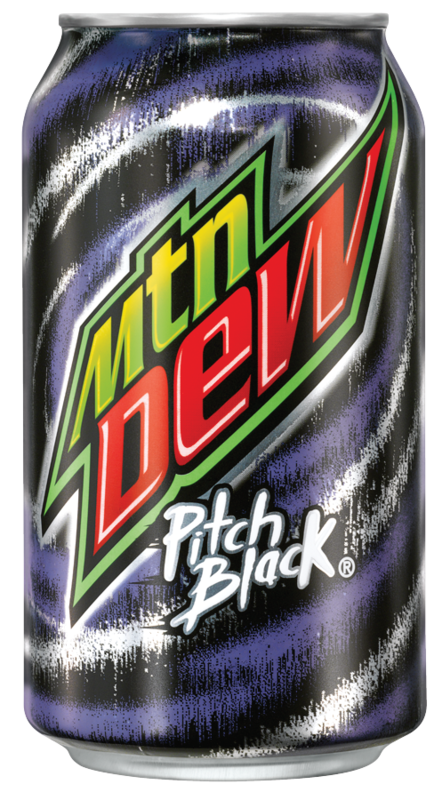 A tropical lime Mountain Dew fountain drink available only at Taco Bell. 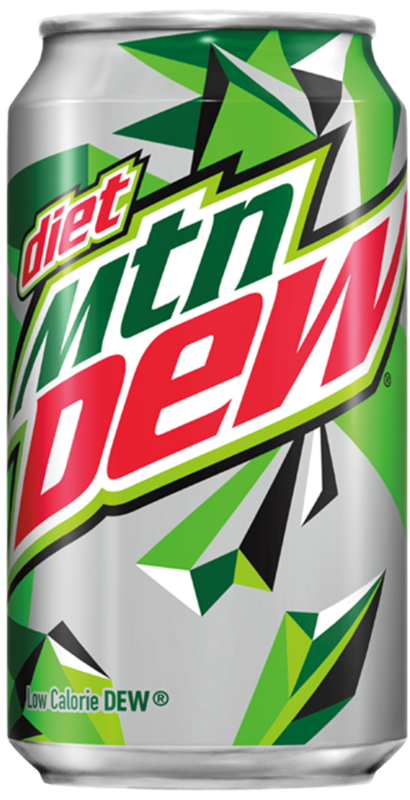 All the great taste and intensity of Dew with none of the calories. 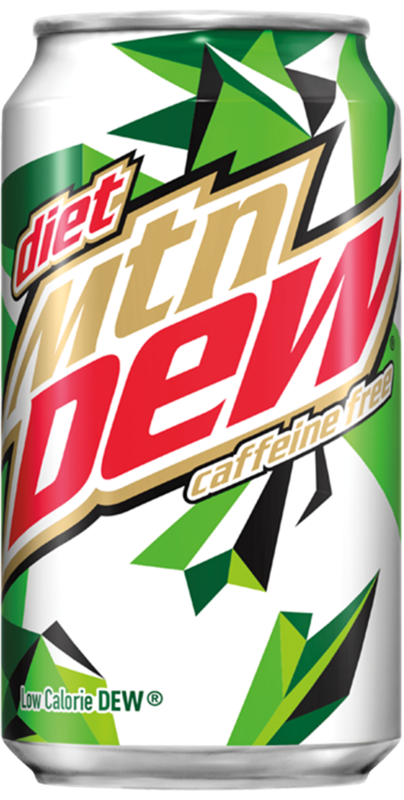 All the great taste and intensity of Dew with none of the calories or caffeine. 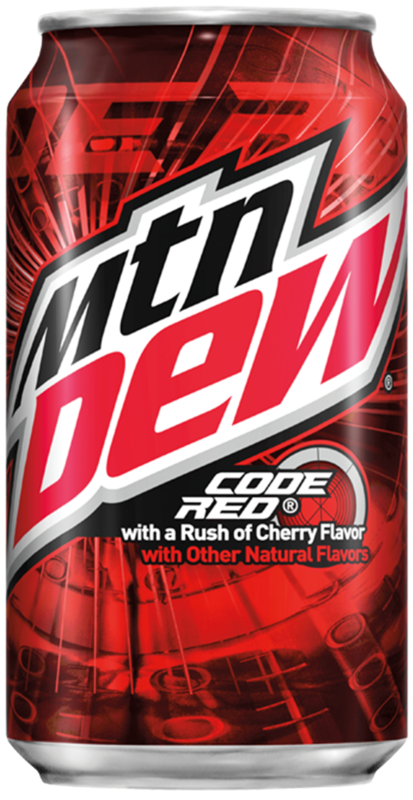 All of the great taste of Mountain Dew, with a kick of cherry and no calories. 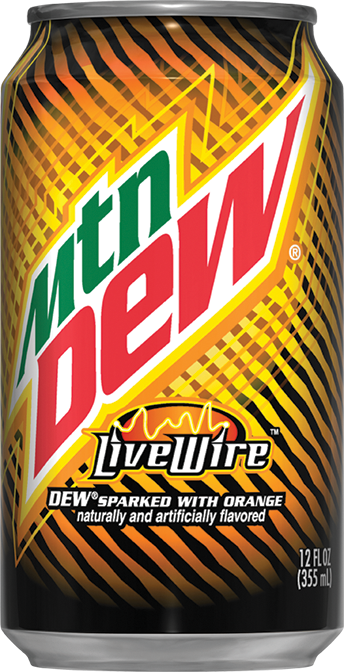 All the great taste and exhilaration of Mountain Dew sparked with orange. 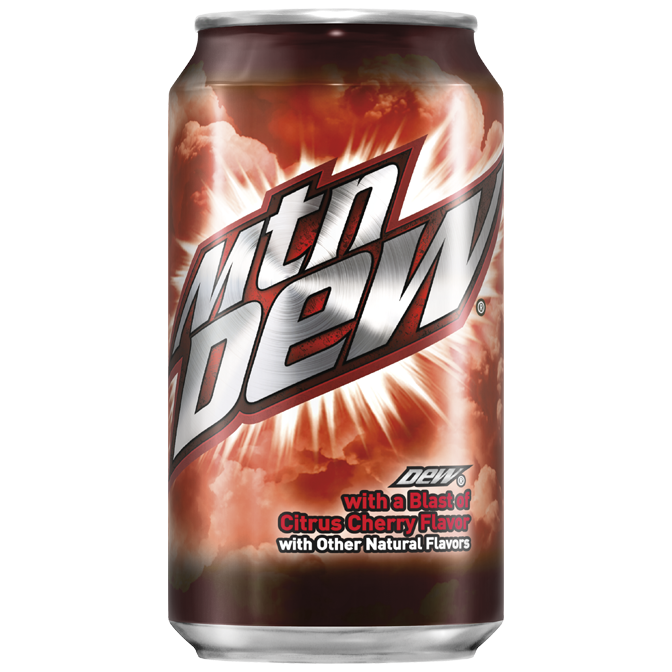 Mountain Dew with a blast of Citrus Cherry. 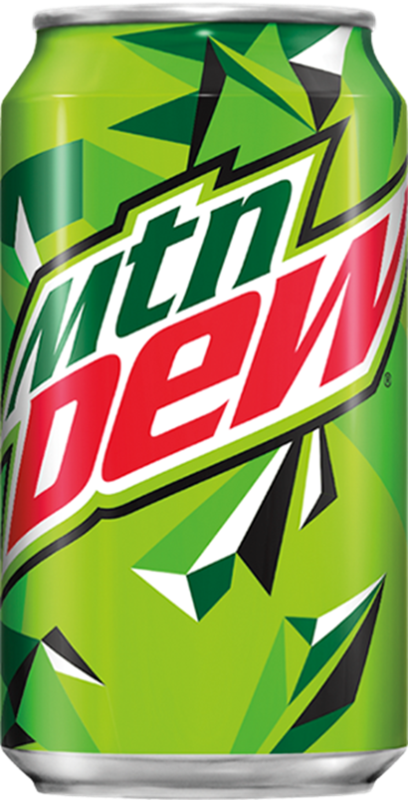 Enjoy this tropical lime Mountain Dew for a limited time. 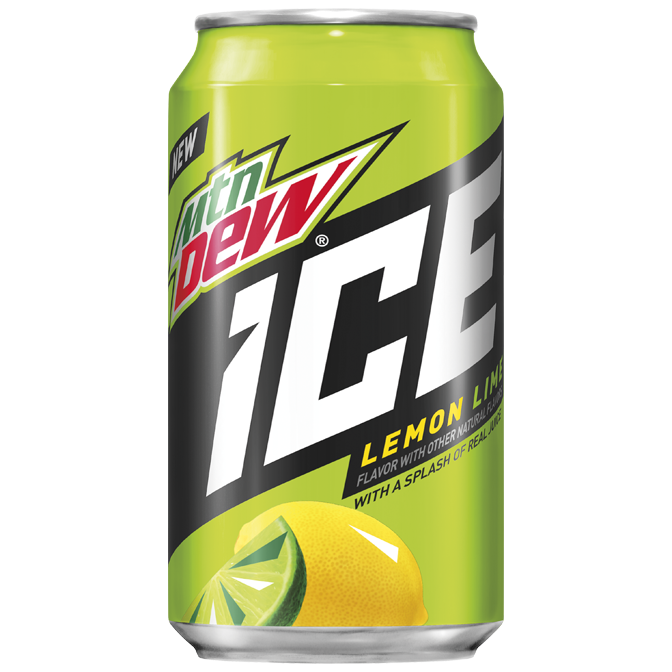 Made with a splash of real lemon juice, Mountain Dew ICE is a clear, mouth-watering, citrus forward DEW that will excite your senses and give you a kick of caffeine to keep you invigorated throughout your day to day. 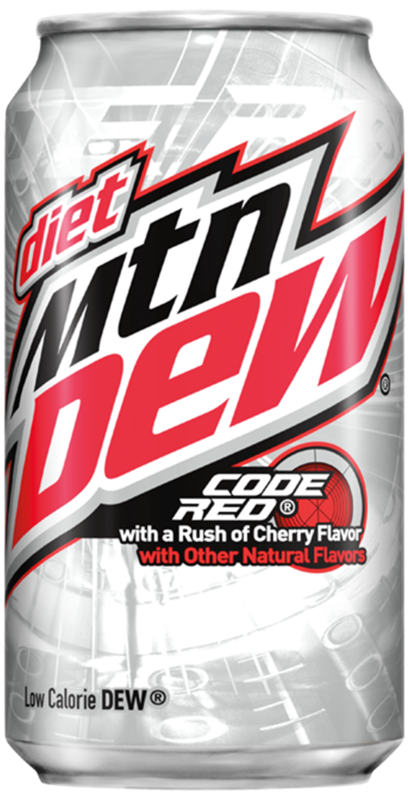 They shattered the mold with #MTNDEWICE, now they’re doing it again with a new limited time only flavor: #MTNDEWICE Cherry. Try one today! 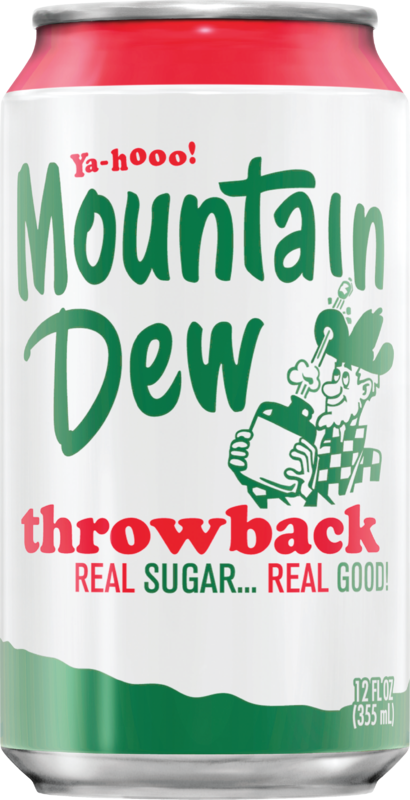 The great taste of Mountain Dew made with real cane sugar. 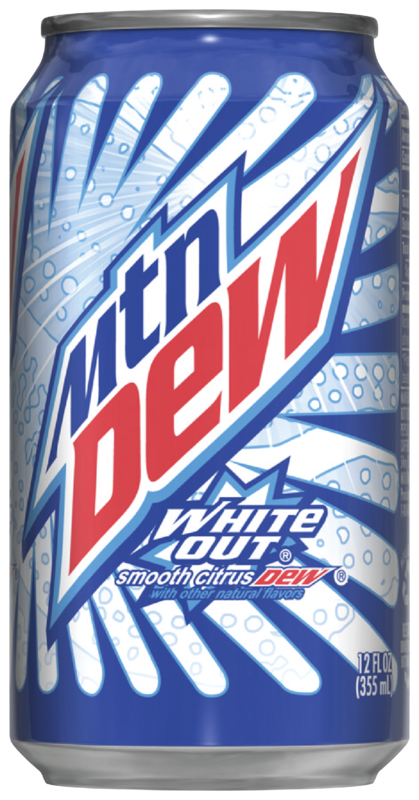 Dew White Out … Dew with a smooth citrus flavor. 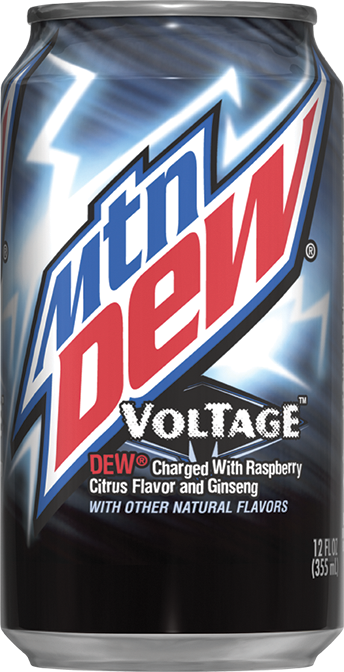 Bold flavor of Dew with a twist of citrus and dark fruit flavor.